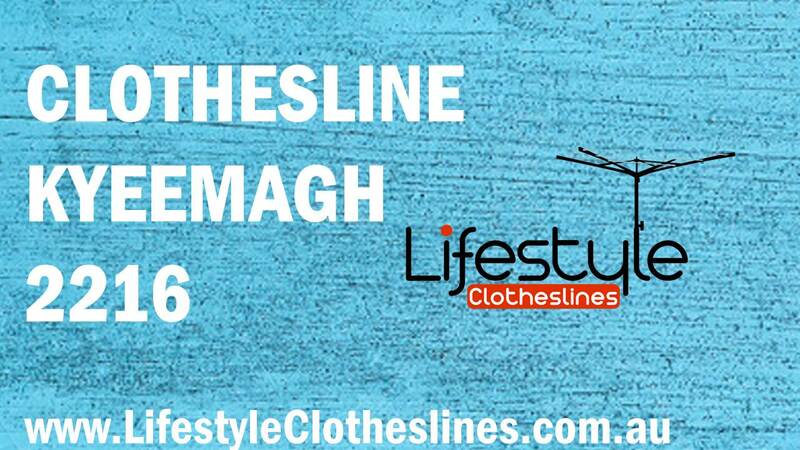 Lifestyle Clotheslines is your best clothesline provider in Kyeemagh 2216 St George NSW. You can be confident here that you will get the most suitable clothesline solution that will suit your drying requirements. Everything is here at Lifestyle Clotheslines! We can also rewire an existing laundry line and remove old washing lines for your utmost convenience in your Kyeemagh 2216 home. For more information of clothesline in the St. George visit here. The Austral Foldaway 51 Clothesline is a popular Australian-made drying unit that holds a vast amount of washing for a large sized family wash within the Kyeemagh area. For clothesline install and removal within Kyeemagh 2216 NSW, a suburb of St. George, Sydney, we can fulfill your requirements. We are the leading provider of installation and removal services within this area, complete with a team of expert clothesline installers who deliver effective and efficient services to you. We offer outdoor clothesline installation and removal services to our extensive range of clothesline products. Our brands include Hills, Austral, Dayket, Eco and Versaline. We also deliver convenient removal services, which are suitable for those homes within Kyeemagh that require the removal of their old clothesline unit prior to their installation. You should be set to go ahead and install your clothesline however you want. 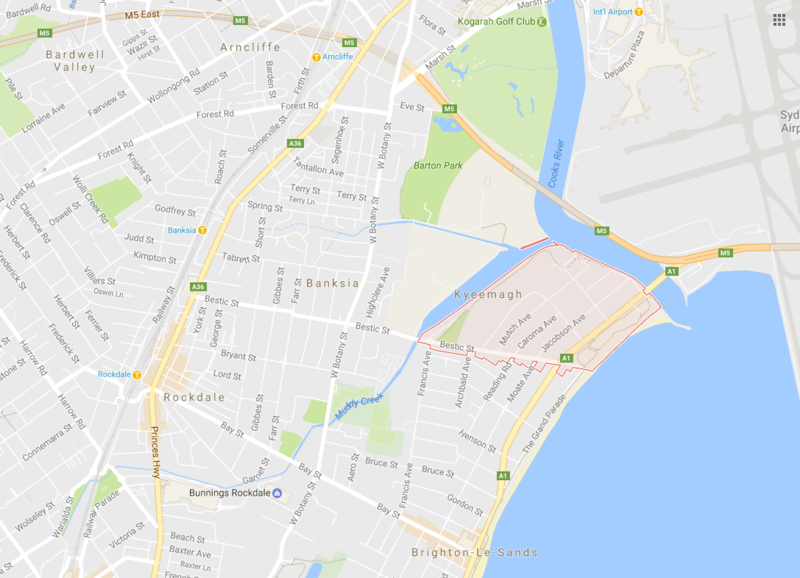 Just in case, be sure to check the Kogarah City Council website for any potential restrictions implemented on clotheslines within your suburb of Kyeemagh.